This is a term that you have heard a million times. In Malaysia it is called ‘Panduan Berhemat’ which means defensive driving. As the name implies, this is the opposite of offensive driving where you would have come across among many Malaysian drivers. 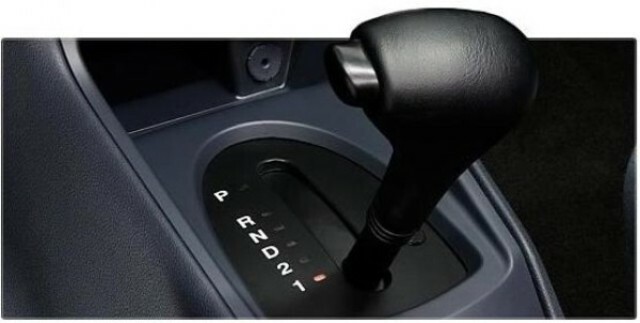 This is an essential technique if you have been driving around Malaysian (particularly city roads) for a while and you come across those who seemed to have no regard for others. Make no mistake about it, drivers who drive aggressively are natural road hazards and if they do not meet accidents, they are the cause of many others. We cannot control them, but we can learn to be ready if they pounce unexpectedly. This is the main principle of defensive driving which is to be aware of that others might do and to be extra careful. Be mindful of those who are multitasking, particularly those who are texting, eating and some who are watching television and chatting away. Always be focused and alert when driving. If you are sleepy, your guard will be done and that is very dangerous. The rule of thumb is to be ready when the other car suddenly does something out of the blue. This is where you have to weigh the possibilities of what you should do if the other car does what. If you are not alert, you will not have the time to consider you reaction. Always watch out for the other guy. The whole trick is to be ready to avoid when needed, like when he suddenly swerves in front of you and stuff like that. The concept of defensive driving is to be able to react in the nick of time when needed. Stay focused and be always be ready.